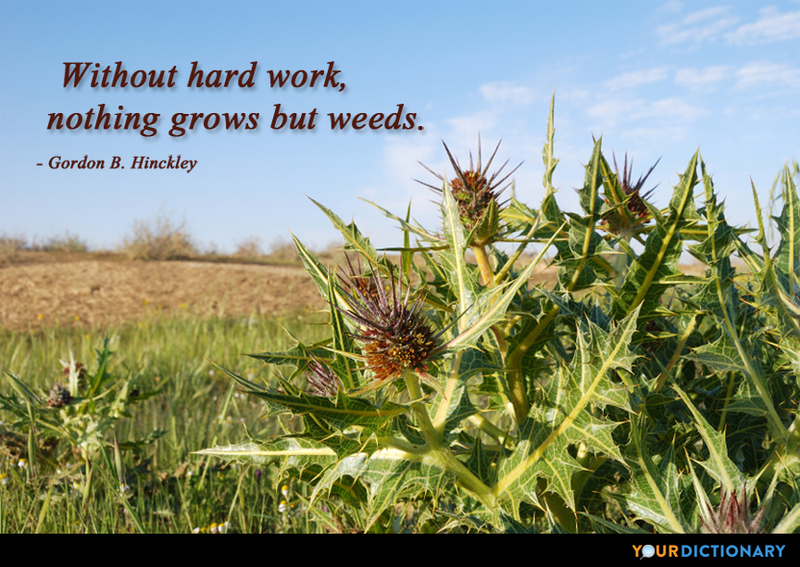 Remember there is no success without hard work.  Electra, 945 (translated by H Lloyd-Jones,1994).  Herald Sun staff (October 13, 2006) "A good life, naturally", Herald Sun, p. 017.  As quoted in Peace of Mind : Daily Meditations for Easing Stress (1995) by Amy Dean, p. 187. The last thing you want is to not be recognized for all of the hard work you put in. Through hard work, perseverance, and a faith in God, you can live your dreams.